Make every cut a clean cut. 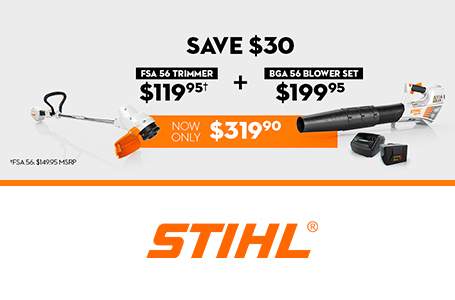 Part of our environmentally responsible line of trimmers, the STIHL FSE 60 electric trimmer brings the power without the exhaust emissions. 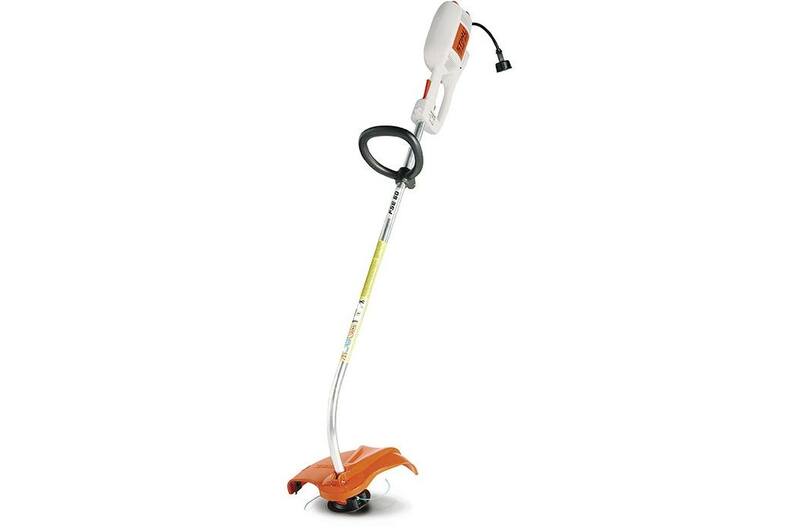 With an easy squeeze of the trigger, this lightweight grass trimmer is capable of handling small to moderate yard work while remaining powerful and surprisingly quiet - under 60 decibels when equipped with STIHL Quiet Line™. Re-filling the line on the FSE 60 is easy thanks to the TapAction™ AutoCut® C 6-2 cutting head. 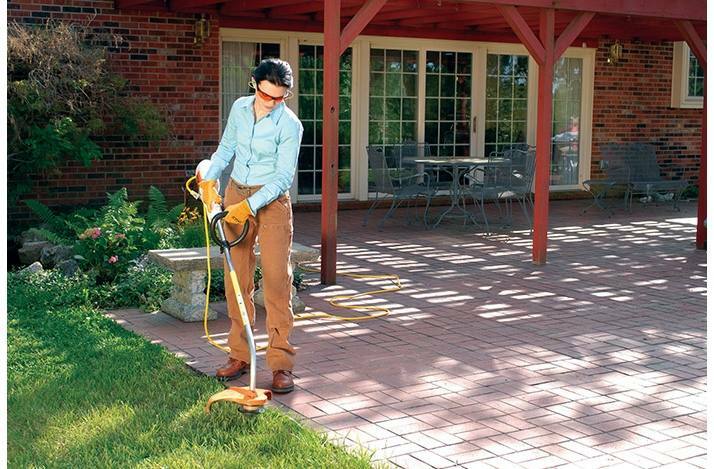 This trimmer is the perfect choice for homeowners that value convenience that's easy on the ears and easier on the environment.